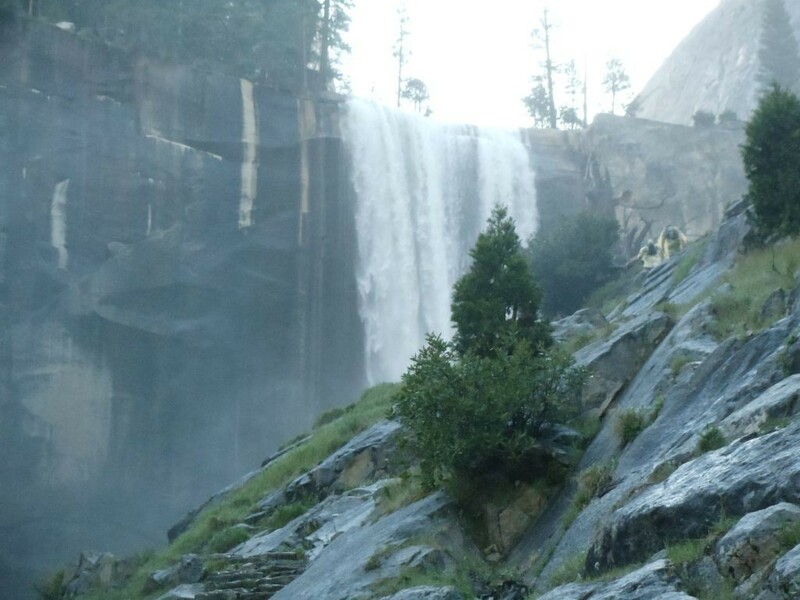 One of our favorite hikes in Yosemite is up the Mist Trail, which is one of the ways to get to Half Dome. It’s exhilarating to climb the slippery steps (maybe a little more fun on the way up than on the way down). 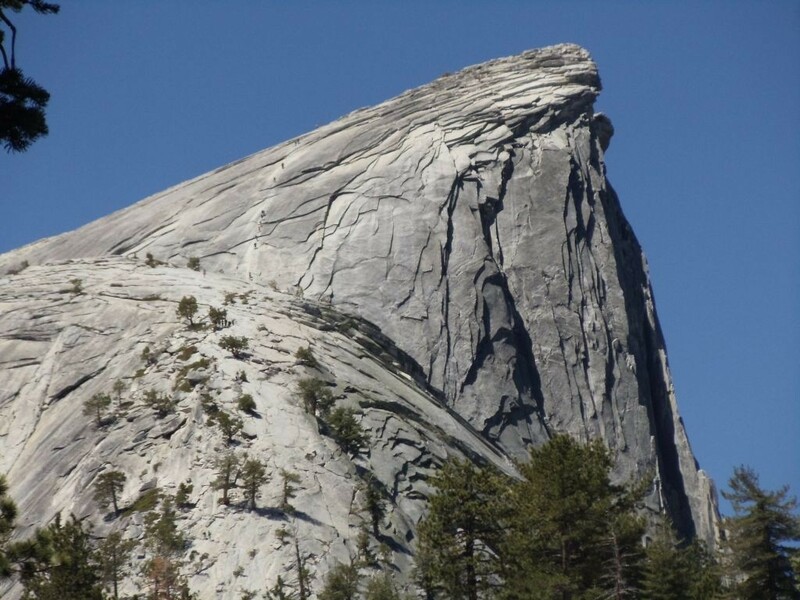 We typically hike to the base of Half Dome, look up at the hikers climbing up the cables running up Half Dome, and decide that we’ve gone far enough. This looks like a wonderful place to hike and I can only imaging the photo opportunities. Thanks for sharing and keep venturing. Thanks for your comment. It is beautiful there, difficult not to take a good picture. Happy Travels! 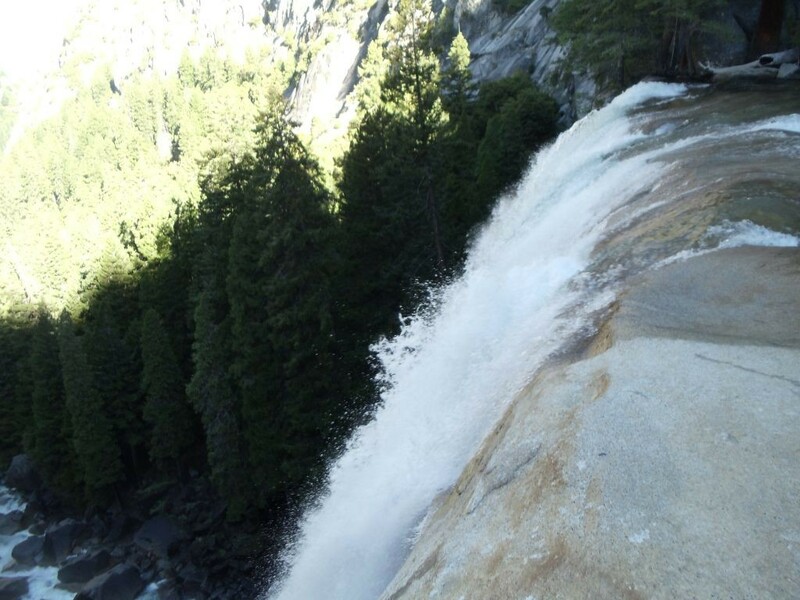 Nice waterfall pics. I have been wanting to hike yosemite. I just love nature.